scraps of us : Happy New Year! Hello! Hope you all had a wonderful Christmas. Ours was lovely - lots of time just chilling at home with family - mainly because the weather was so awful though! This is my monthly mosaic for December and the last one of the year. I've joined together some of the mosaics from past months to make this big one too. Its nice to see so them all together like that - lots of little happy colourful memories! 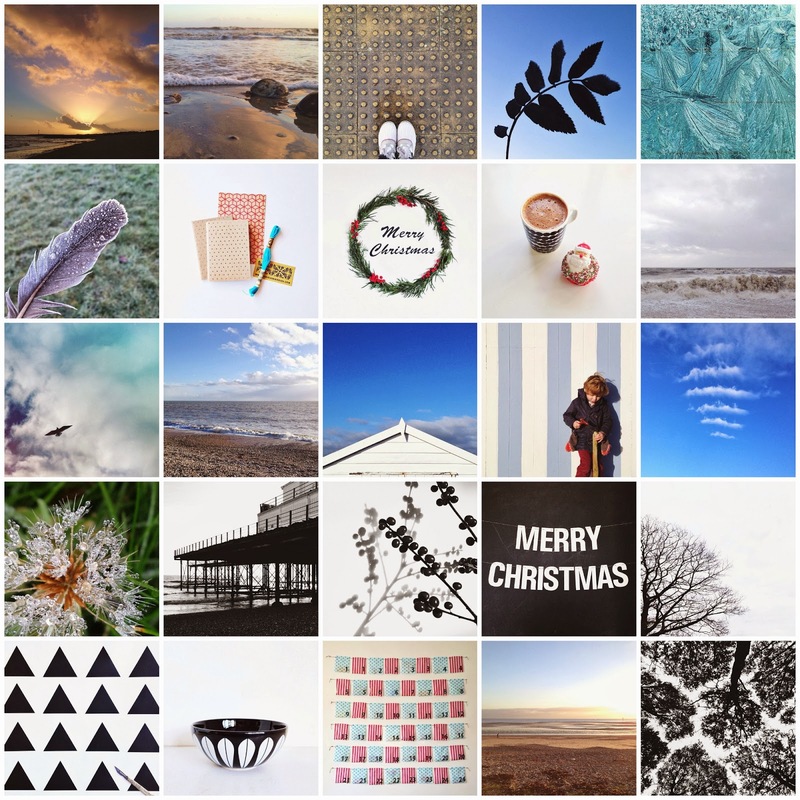 Thank you so much for all your lovely comments and support this last year on my little blog. I'm very much looking forward to the year ahead and excited about what's to come - I think its going to be a good one! Happy New Year - looking forward to more of your lovely images in 2014. Gorgeous mosaics, Caroline. I wish you and your family health and happiness in 2014. 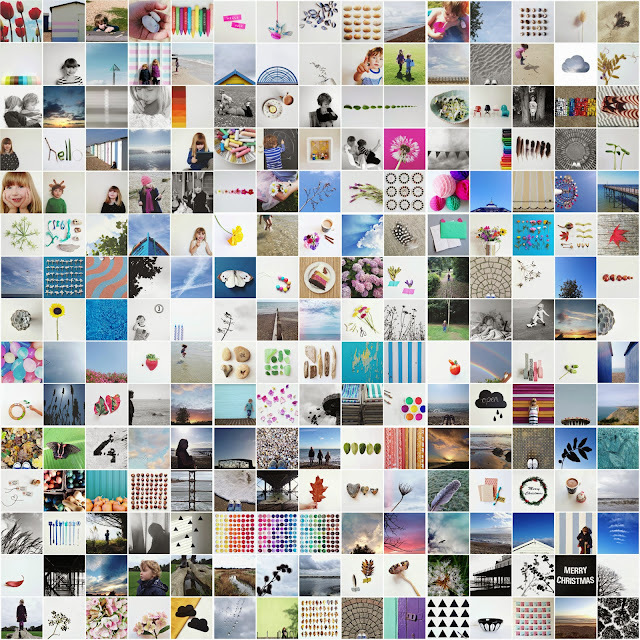 I've really enjoyed reading your blog this past year and I'm looking forward to more beautiful and inspiring pics in 2014! Happy new year!